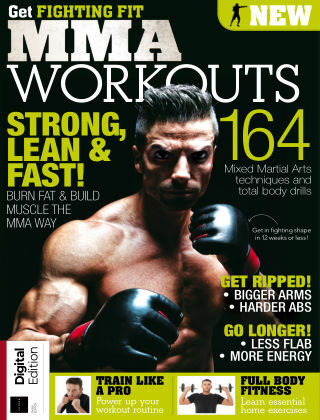 With Readly you can read Get Fighting Fit: MMA Workouts and thousands of other magazines on your tablet and smartphone. Get access to all with just one subscription. New releases and back issues – all included. Packed with expert advice and step-by-step guides, Get Fighting Fit: MMA Workouts is your essential guide to building a fitter, stronger body, the Mixed Martial Arts way. Get started on your fighting fitness journey today!